Growing pressures in bonded-zone inventories, Qingdao’s financing fraud, high storage charges and cash flow problems all promoted export activities since June, especially in bonded zones. The SHFE/LME zinc price ratio dropped to 7.1-7.2 June-August, holding losses for imports above 1,000 Yuan/tons, preventing goods in bonded zones from entering domestic market. Over the past few months, major export destinations of Chinese zinc products were Taiwan (China), Malaysia, Singapore and South Korea, and all these regions have LME-approved warehouses. 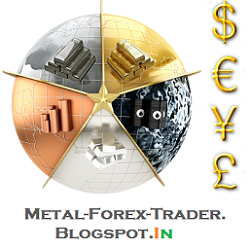 Besides, LME zinc inventories have grown from 700,000 tons to 750,000 tons since June. Hence, SMM estimates that most exports went to LME-approved warehouses in Asia. Outbound shipments of Chinese zinc products are expected to remain high in the near future due to the current price ratio and liquidity conditions. Inbound shipments of nickel ore to China from the Philippines are expected to reach 45 million wet tonnes (wmt) in 2014, Shanghai Metals Market foresees. The Philippines has become the leading supplier of laterite nickel ore to China after Indonesia introduced its export ban on unprocessed ore early this year. Higher profit following strong price gains of nickel ore has encouraged a large number of mines in the Philippines to increase production or restart idled operations. It's been a good year for lead , and 2014 looks promising for the metal as well. Rising demand and shrinking supply of lead have analysts optimistic that about what investors can expect in 2014. Over the course of 2013, demand for lead rose significantly worldwide due to the the recovery in the auto industry in the U.S., the world‘s second-biggest market for lead. 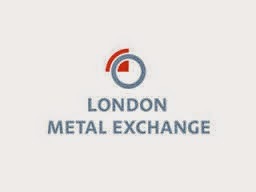 The U.S. doubled its lead imports over the first six months of 2013, influencing the price of the metal on the London Metal Exchange to rise more than 13 percent between May and June of 2013. Reuters reports the global market for lead tends to be consistent and balanced, meaning this surge is cutting into stockpiles and moving the market toward a deficit. The World Bureau of Metal Statistics found U.S. imports of refined lead grew to 50,000 tons a month on average between November 2012 and March 2013 – leading those five months to come in at almost double the amount of lead the U.S. typically imports in a year. "(Consumption) is likely coming from the auto sector because we know that the big three in the U.S. are at full capacity," Joel Crane, an analyst at Morgan Stanley, told Reuters. However, lead plant closures have forced automakers and other end users of the metal to seek other sources, including looking to Asia for lead. The U.S. imports most of its lead from Australia, according to the World Bureau of Metal Statistics, which has an impact on the supply of the metal in Asia. The exception to this is China, the world‘s biggest producer and consumer of refined lead, which does not tend to export the metal due to export duties. "Because the market is so finely balanced, it just needs a little bit of stronger demand or a few production problems to actually see a few pockets of shortage emerge," analyst Neil Hawkes of consultancy CRU, told Reuters. In addition to rising demand in the U.S., lead traders have been seeing an increase in business in India, where demand is high. The middle class uses back-up batteries to weather summer power cuts, and these require lead. "We have been doing a lot of business into India for the last month and a half," a dealer told Reuters. "To all parts, Chennai, the eastern parts, largely consumed by the battery segment." 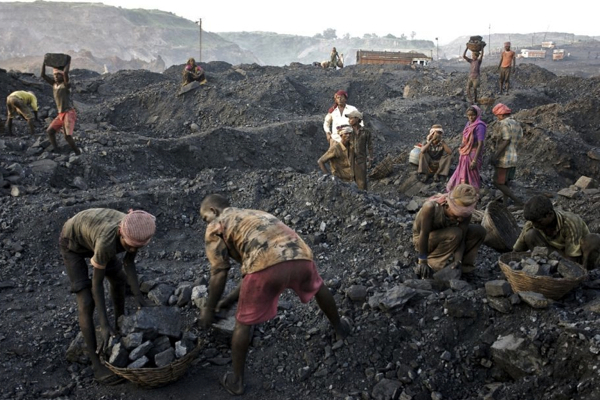 India demands near half a million tons of lead a year, representing 5 percent of world reserves. At Malaysian ports, the price for lead was typically $70 to $80 higher than on the L​ondon Metal Exchange in mid-year 2013. 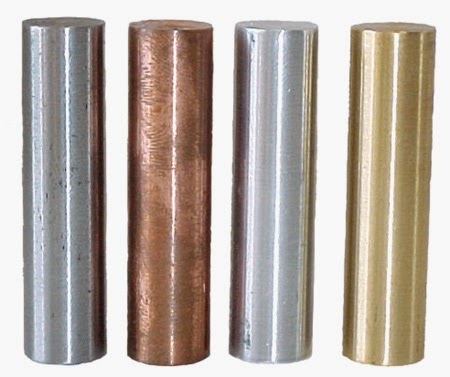 According to the International Lead and Zinc Study Group, the global refined lead market experienced a significant deficit in the first half of 2013. The inventories at the LME and the Shanghai Futures Exchange alike are low. Because of low supply and increasing demand, 2014 looks good for lead. The Wall Street Journal predicts lead supply will fall short of demand in 2014. "The market looks a lot tighter in terms of balance this year and next year," Joseph Murphy, a senior analyst at Hermes Commodities, told the WSJ. The price of lead tends to rise in the colder months, as low temperatures often cause car batteries to fail. Because of this, manufacturers want to be ready with enough batteries to replace those lost to the cold. For this reason, many commodities traders look to put their capital on lead toward the end of the year and the beginning of the next. 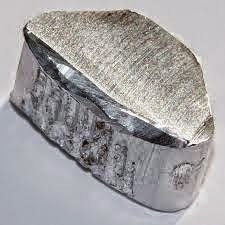 The growing demand for cars, and hence for lead, in developing economies is also bolstering the metal‘s price. Car sales are rising – in China, they rose 21 percent year-over-year in 2013, while they rose 12.7 percent in the U.S. and 5.4 percent in Europe, according to the WSJ. This is good news for lead, which looks to have a promising year ahead. 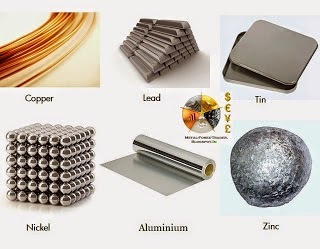 Business Standard published an article about the future of base metals in 2014 and asserts the tapering of the U.S. Federal Reserve‘s quantitative easing program and the economic growth in China both point to investment capital coming back to base metals in the year ahead. The publication expects higher prices in the coming year on lead and other base metals. It cites lead as the best-positioned of the base metals in 2014 as the forecast calls for global supply deficits throughout the year. BMO Research looks for a copper supply surplus of 411,000 tons this year and a surplus of 623,000 in 2015. BMO’s base-case copper forecast is for an oversupplied market through 2018, before it moves back into deficit in 2019. They also looks for supply surpluses of 711,000 in 2016, 595,000 in 2017 and 172,000 in 2018. However, the surplus is likely to be relatively benign at only 3% of demand. As a result, BMO looks for the price to dip only to $2.90 a pound in 2016, which would be the 93rd percentile on the estimated 2016 cost curve. However, BMO Research also noted that the bearish sentiment toward copper is due to the fact that the copper market has not really been in surplus since 2003 -- financial crisis aside. Copper prices have declined from sitting above the cost curve for a number of years. The undersupplied base meals in the near term are expected to be nickel, aluminum and zinc ahead of copper. Mine supply is forecast to increase to 21.9 million metric tons in 2016 from 17.9 million in 2013, a level of growth that has not occurred since 2004. The key difference this time is that demand is unlikely to be on pace to absorb this level of mine supply near term. “China remains the largest consumer globally, and while there is room to grow based on per capita figures, the pace is likely to slow as heavy industry overcapacity is reined in. Longer term, however, Asia and Latam are expected to drive the next up cycle,” BMO concluded. Do you believe in miracles? With death-crosses crossing, Hindenburgs Omening, bonds and credit diverging, breadth deteriorating, stocks on the verge of the worst run of thge year, and the S&P 500 testing the crucial 50-day moving average... it should be no surprise that a combination of VIX-slamming, USDJPY-ramping, PBOC-firing, Fed-speaking sent stocks to their biggest gains in 7-weeks after the worst selling in 5 weeks (and people think the BoJ is the only one buying stocks). Treasury yields rose but nothing like the exuberance in stocks. HY credit markets deteriorated notably (bounced with stocks but notably less so). The USD surged (apparently on PBOC rumors) early (+0.3% on the week). Gold & Silver dropped, copper rose modestly but WTI oil prices exploded higher with stocks' exuberance (and Benghazi headlines). VIX was banged from over 15 to under 13.5. S&P 500 2,000 (1,999.79 achieved) and getting back to green post-FOMC was all that mattered today - and Mission Accomplished... before a slightly weak close. Aluminum looks set to continue its comeback this year as automotive companies increasingly turn to the metal over traditional steel. Ford, Jaguar and Toyota have all made high-profile switches to using the metal in vehicle production, while marine companies are forecasting greater demand for aluminum -built liquefied natural gas (LNG) carriers. Aluminum prices have dropped over the past few years because of an excess of global production,according to Bloomberg, but a projected deficit is helping the price gather pace. Indeed, in a recent Reuters poll, seven out of 14 analysts predicted an aluminum market deficit for 2015 — encouraging news given the fact that the global aluminum market has been in a surplus for nine years. Prompting the reversal is the fact that some companies, like Rusal and Alcoa, have cut aluminum production in an effort to correct what has been a market saturated with product. 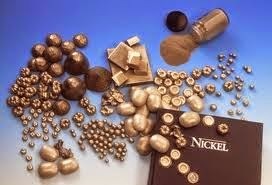 As a result, the metal has been on a steady increase this year, and is currently hovering at $0.88 a pound. It’s up about 10 percent for the year and in August reached an 18-month high on the back of speculation of rising demand and US economy growth. As mentioned, it’s the fact that the metal has been tapped for use in new car models — as well as in the production of ships that carry LNG — that is helping boost its price. Ford announced in August that its F-150 model will be produced with more aluminum, a move that will shave roughly 700 pounds from the F-150 and boost its fuel economy by an average of 7 miles per gallon. The metal already makes up about 75 percent of the Jaguar XE sedan’s components. The reason behind the switch is a desire to better meet corporate average fuel economy regulations. A lighter car theoretically would have better fuel efficiency and therefore meet stricter fuel emissions laws. In all, aluminum demand is expected to double in the auto industry by 2025. Not only car companies are looking to use the lightweight metal for production. Aluminum is also widely used in the marine industry due to its resistance to corrosion and fuel efficiency, and companies are boosting aluminum output accordingly. For instance, UACJ, the world’s third-largest producer of rolled aluminum products, is expanding its capacity for sheets to be used in LNG carriers by 50 percent to meet rising tanker demand. In an interview with Bloomberg, Hiroshi Hashimoto, a senior analyst at the Institute of Energy Economics, called the demand “unprecedented” and said the Asian country will need more than 20 new LNG carriers. Reuters has warned investors that the aluminum deficit may be short lived due to potential Chinese stockpiles, which, if released, will likely bring the metal’s price down. However, given that the size of any potential stockpile in China is unknown, the potential for higher aluminum prices remains. Similarly, FastMarkets recently cautioned investors to move quickly to take advantage of favorable prices. That said, it estimates that the price of aluminum will hit an average of $1,900 by the end of 2014, up from roughly $1,800 at the end of 2013. Newmont's Batu Hijau copper and gold mine. 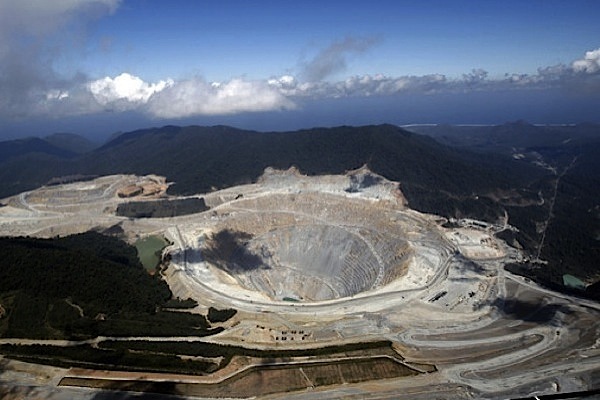 Newmont Mining (NYSE:NEM) said Monday it has received a permit from the Indonesian government to restart ore shipments, with copper concentrate exports likely to resume this week. 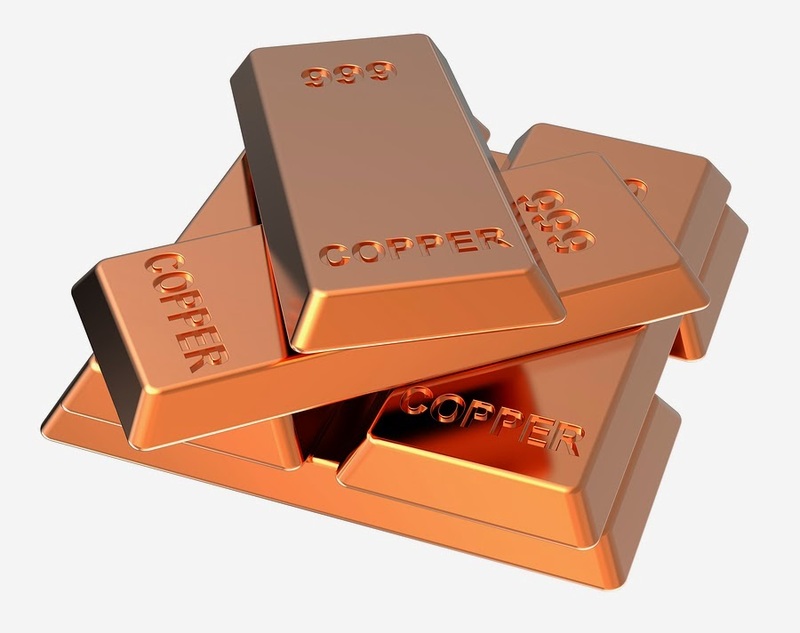 The US copper and gold miner agreed earlier this month to pay an increased export tax. The other points agreed in the renegotiations include royalties, size of mining and exploration area, domestic processing and divestment obligations and possible mining contract extension. The company also said it will provide a $25 million assurance bond to demonstrate its support for smelter development in Indonesia, which is pushing companies to refine mineral products domestically, part of a drive to build up the country's value-added economy. The announcement marks the end of a long-dragged dispute between the Colorado-based miner and Indonesia over an export tax imposed in January that the firm said conflicted with its mining contract. The company declared force majeure at its Batu Hijau copper and gold mine in June and filed for international arbitration in July, withdrawing a month later. “For the more than 8,000 employees and contractors at Batu Hijau and their families, the resumption of operations marks an important milestone in restoring their livelihoods, as well as supporting the economy of the Sumbawa Barat region,” Martiono Hadianto the president director for Newmont's subsidiary in the Southeast Asian nation, said in a statement. The Batu Hijau mine, on the island of Sumbawa Barat, began its operations in 2000. 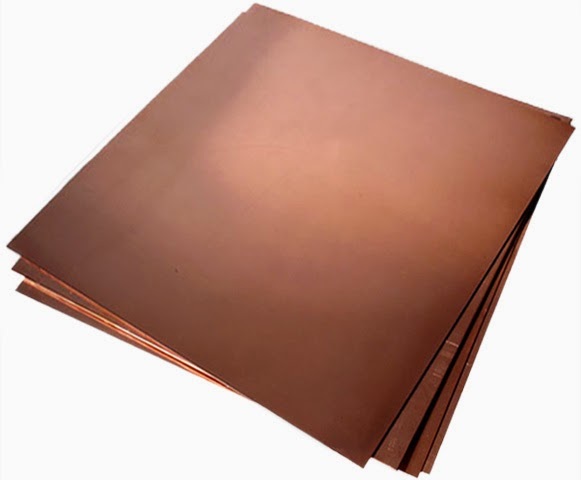 The company had forecasted copper concentrate output for 2014 at 110,000-125,000 tonnes before the new export rules.